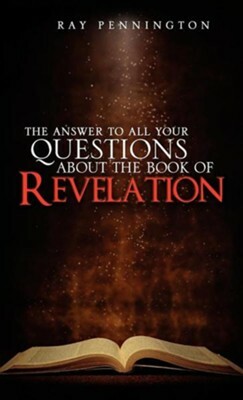 Ray Pennington, a country preacher and pastor, spent many years studying the Word of God, spending many hours reading the writings of different authors of books about the Revelation of Jesus Christ. In 2005 God put a desire in Ray to simply read this great Revelation of Jesus Christ, the Son of God. It was during this year and in a very short period of time that God illuminated Ray's mind concerning this Great Revelation of Jesus Christ and he preached thirty-one sermons as the Holy Spirit inspired him. Through this experience of illumination given by the Holy Spirit Ray realized that we have been given a Teacher that is far above the commentaries of men. This book was not written as a commentary but God given illumination concerning The Revelation of Jesus Christ. Ray and his wife Dolly now reside in Staffordsville, Kentucky. 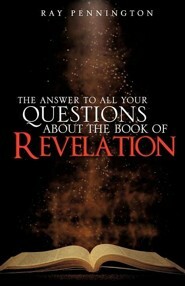 I'm the author/artist and I want to review The Answer to All Your Questions about the Book of Revelation.